Israeli police have recommended indicting Prime Minister Benjamin Netanyahu on bribery charges related to a corruption case involving Israel's telecom giant, prompting immediate calls for his resignation. Police say their investigation has established an evidentiary foundation to charge Netanyahu and his wife, Sara, with accepting bribes, fraud and breach of trust. 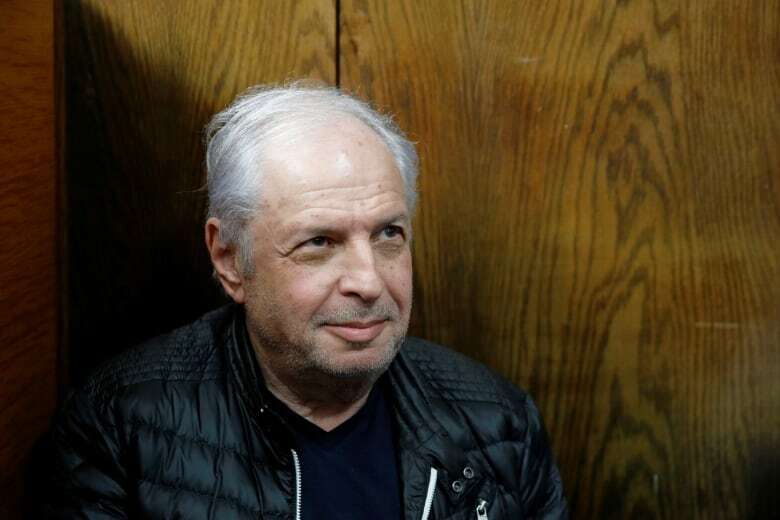 The case revolves around suspicions that confidants of Netanyahu promoted regulations worth hundreds of millions of dollars to the Bezeq telecom company in exchange for positive coverage of the prime minister on Bezeq's subsidiary news website, Walla. Netanyahu's colleagues in the ruling Likud party have lined up behind him, attacking outgoing Police Commissioner Roni Alsheikh for releasing the recommendation on his last day on the job. The appointment of Alsheikh's potential successor is being held up after a government-appointed committee rejected his candidacy. The other coalition partners have previously deferred bolting, saying they would await a formal decision by Israel's attorney general to press charges. But the latest development further threatens the wobbly government, already weakened by the recent departure of Defence Minister Avigdor Lieberman and his party. Netanyahu's coalition currently enjoys only the slimmest of parliamentary majorities. Police are also recommending that charges be brought against Netanyahu's wife, Sara, who has been at the centre of much of the corruption allegations surrounding the longtime Israeli leader. 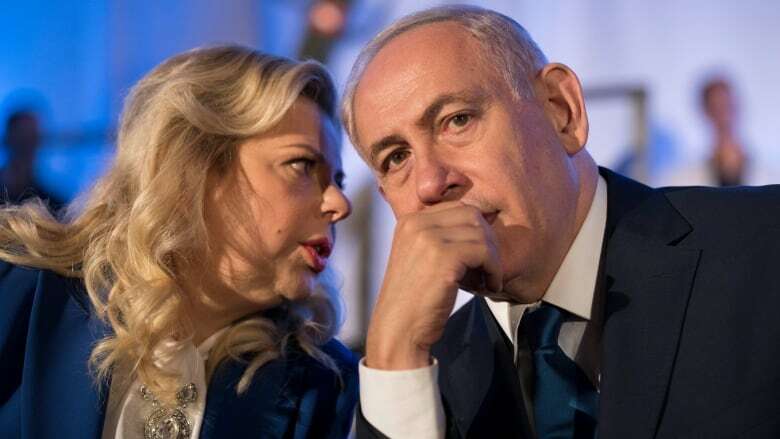 Reports have surfaced of Sara Netanyahu relaying requests to Bezeq officials. Sara Netanyahu has long faced allegations of extravagant living and abusive behaviour. In 2016, a court ruled she abused an employee and awarded the man $42,000 in damages. Other former employees have accused her of mistreatment, charges the Netanyahus have vehemently denied, and of excessive spending and charging the state for her private, expensive tastes.